RTG introduces its first 3D game into the market: Orc vs Elf! 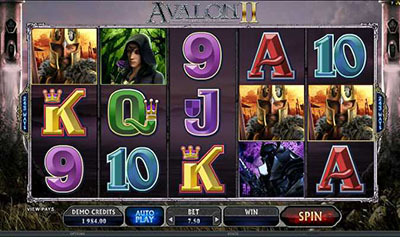 This five-reel, 25-line slot game raises the bar for the rest of the existing 3D games, taking advantage of the widescreen display to give the player a gaming experience like no other! Finally, with this game, RTG casinos are introducing the Superspin! Depending on the path taken, this introduces additional Elves into the reels which act as expanding substitutes; or holds the expanded Orc in the first reel, while the other reels are spinning, increasing the players winnings. 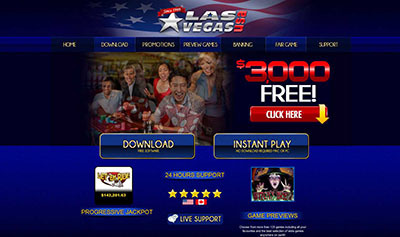 Orc vs Elf :: You can try this NEW 3D Slot game right now at the following casinos: Grande Vegas Casino, High Noon Casino, Slotastic Casino, Sloto’ Cash Casino, Jackpot Capital Casino, Intertops Casino, iNetBet Casino and Desert Nights Casino. Due to the extremely high quality and detail of the videos, animations and art in the game, the download size for this 3D slot is 241MB. Download times will dedepend on your bandwidth.